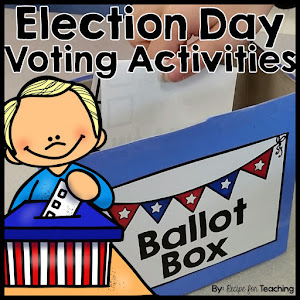 Today I am linking up with Teaching Trio for Technology Thursday! 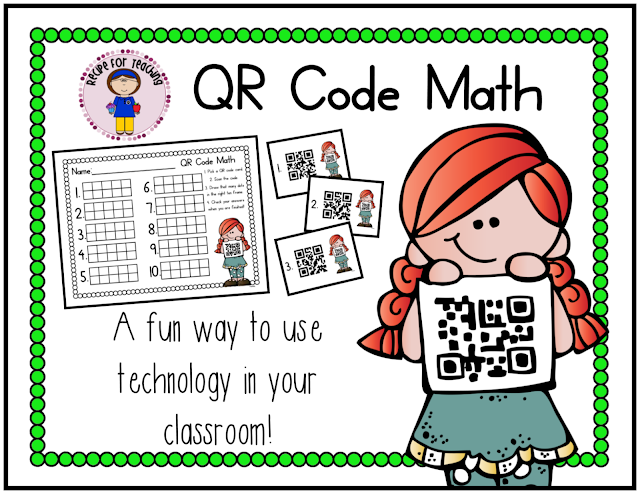 I am going to share a little about QR Codes with you and I've even made a FREEBIE for you in my TpT store to use with your students at a math center!! So last school year I discovered using QR codes with my kindergarten students and my students LOVED it!! Once I went over the directions, they were able to independently use the iPad to scan the codes and complete the activity at their center. This is one of the free QR code activities that I used in my classroom last year - ip and it words. 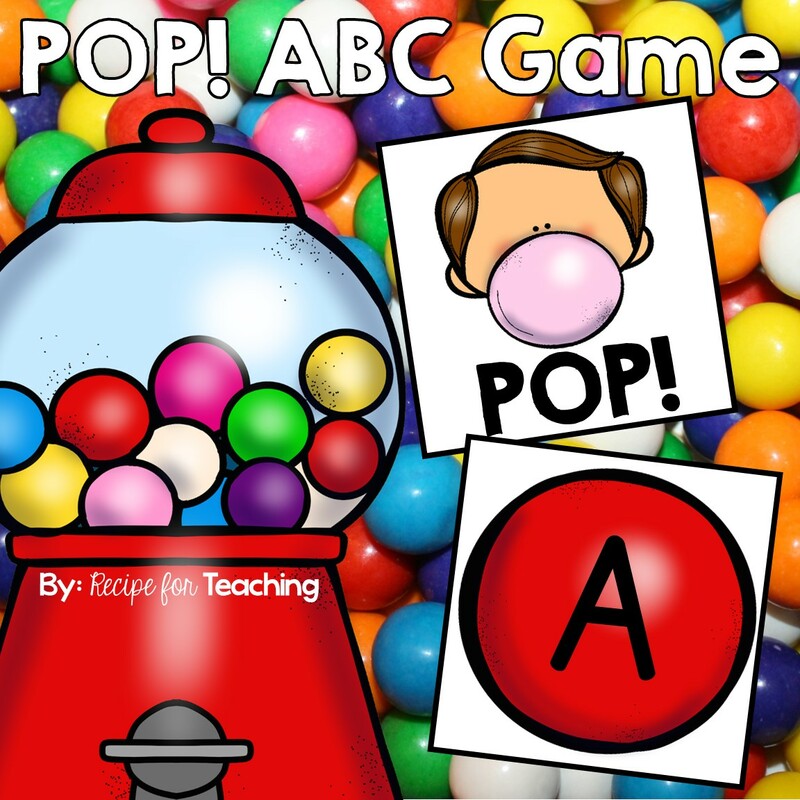 Thanks to The Primary Buzz for creating that freebie on TpT! 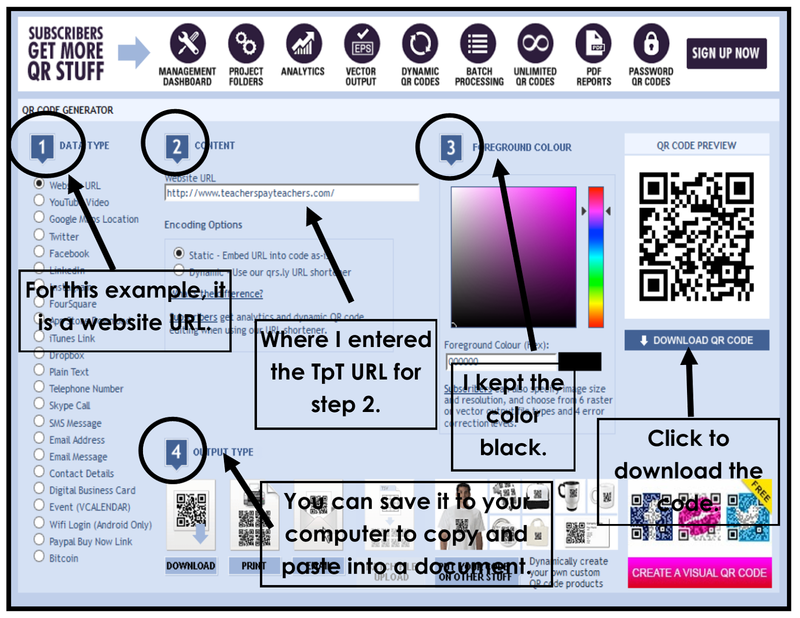 After using the free QR code activities on TpT, I was interested in seeing how to create them myself. I had always heard people say they were really easy to create, but wanted to see for myself. After searching Google, one of the most suggested QR code generator sites was www.qrstuff.com and it is SUPER easy to use! You basically just follow each step on the website: 1. Pick your data type (you will see all of your choices on the site). 2. Enter the content (this could be the link, video, actual words that you type if you are doing a word family or sight word activity, etc.). 3. Change the color, if you want. You can keep it black or play around with the colors. 4. Download the code image to your computer, email it, print it, etc. It's really THAT easy! You need to make sure you have some sort of QR code scanner/reader on your device. There are SO many of them out there that you can use if you do a search. I'll show you one that I made that links to Teachers Pay Teachers... 1. Data type - website URL 2. The content is the TpT website. http://www.teacherspayteachers.com/ 3. I'm just keeping the color black and then I click download QR Code. 4. I saved the code image to my computer and TADA!! Now I can insert my QR code image into this post and if you scan it with your QR code reader, you will be directed to TpT on your device. Try it!! 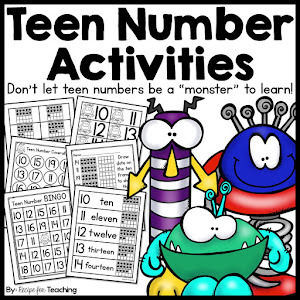 And here is a QR Code Math activity FREEBIE in my TpT store! Just click the image to head over to my TpT store and download! 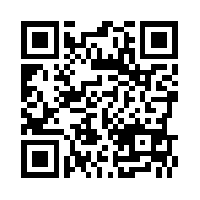 How do you use QR codes in your classroom? ?